If you love pizza, and we mean to the point where you’d quite happily eat it every day for the rest of your life, then this festival is for you! 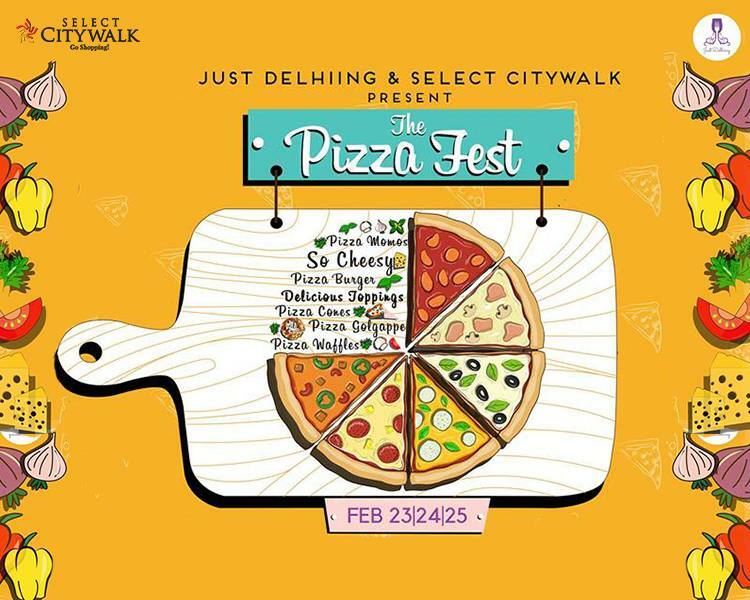 The Pizza Fest is a three day long celebration of the dough, cheese, tasty sauces and delicious toppings.Whether it be Wood Fired, Thin Crust, Deep Dish, Pizza Waffles, Pizza Golgappe, Pizza Momos, Pizza Cones or Pizza Burger, there will be a variety of pizza types and toppings for taste buds of all types! And just in case you don’t fancy any pizza at all (which we highly doubt), there will be a variety of fancy sides on the menu – burgers, fries, waffles, desserts and drinks! So, get ready for the most cheesy fest in town because what’s not to love about a day spent celebrating (and eating, oh so much eating) freshly baked pizzas topped with melted cheese, refreshing drinks and some awesome music! And the best part? 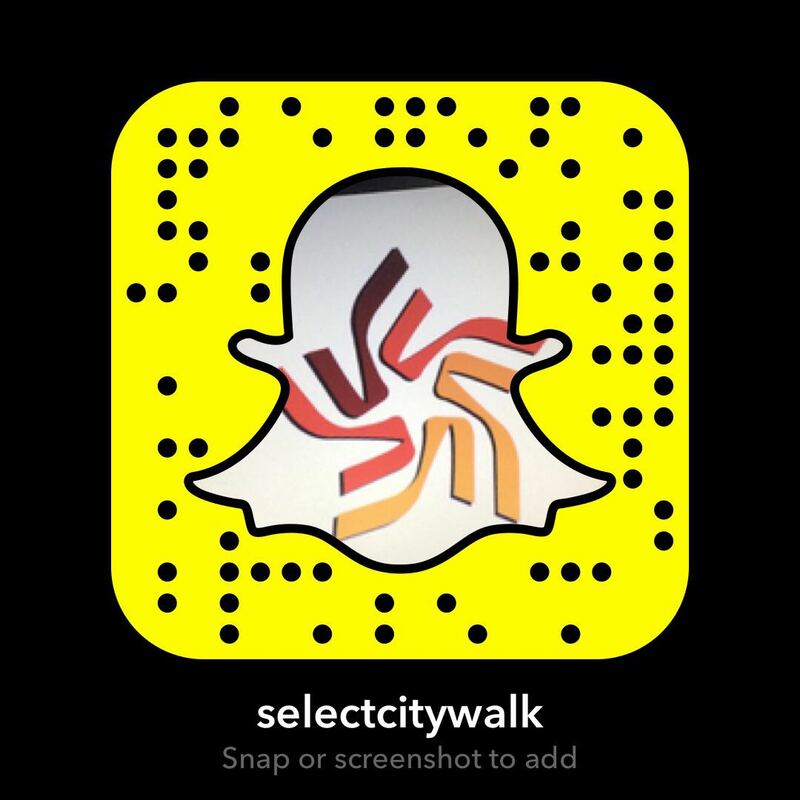 FREE ENTRY!